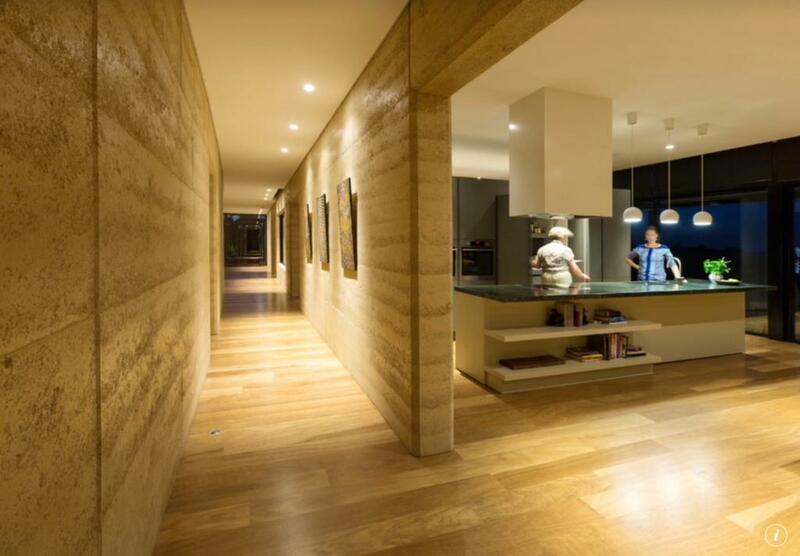 Loba & Loba Wakol are the surfacing specialists for timber flooring. ‘Developed by specialists for specialists’ their products are not only of the highest quality, but also safe to use & environmentally friendly. We have been using LOBA WAKOL products now for over 10 years. 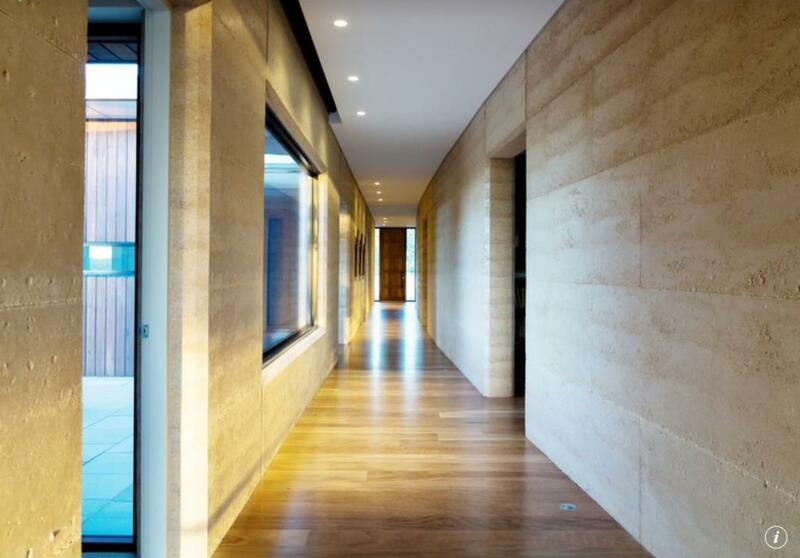 They are a German company with over 90 years of expertise in water-based, oil & wax finishes. They also offer maintenance & cleaning products to keep your floor looking & performing beautifully. Lobadur water-based finishes come in a range of wear levels & gloss levels. Lobasol floor oils & waxes are a great way to seal your floor in the most natural & practical way. 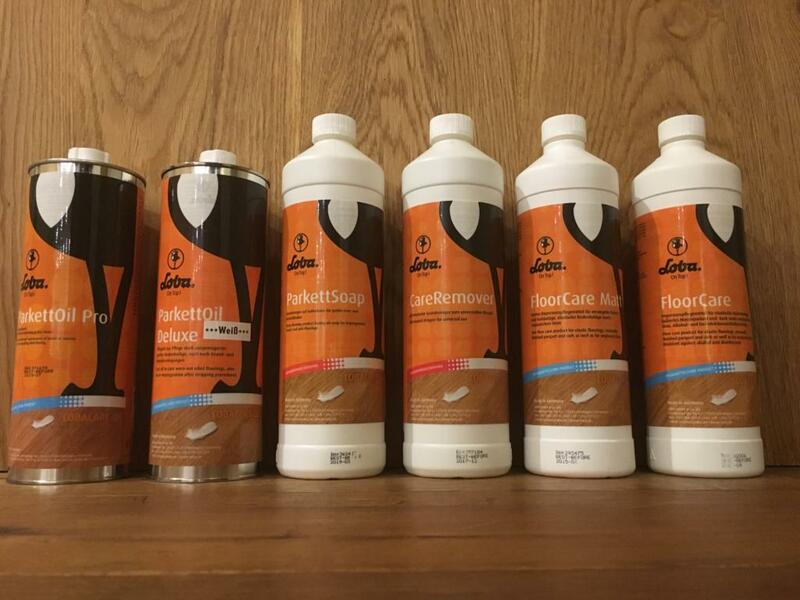 Lobacare is a range of maintenance products to keep your floor clean & hydrated. 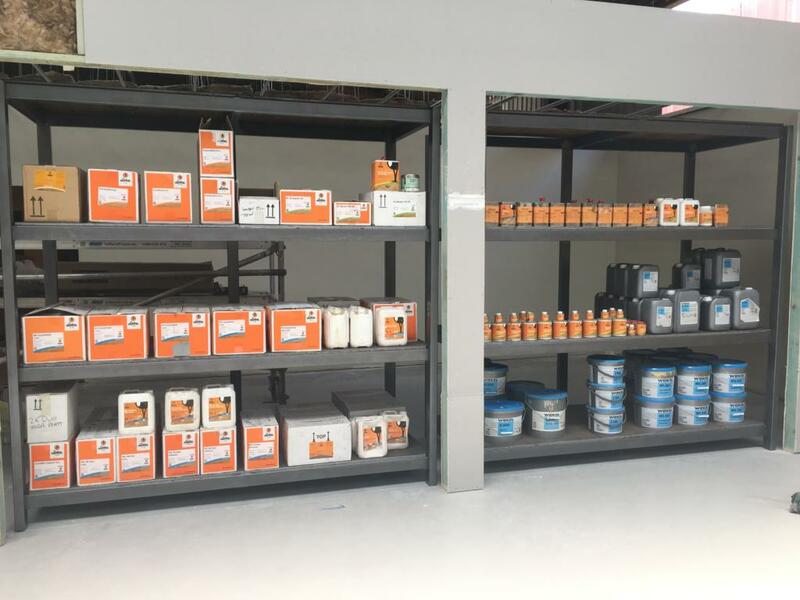 Loba Wakol provides us with specialty adhesives, sub-floor preparation methods & underlays for all applications. Please visit their comprehensive website for all technical information & downloads.